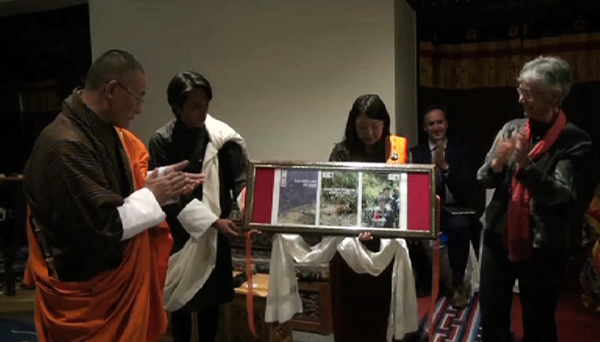 To address the threats of poaching and illegal wildlife trade in the country, the government in collaboration with the World Wildlife Fund (WWF) Bhutan has developed a National Zero Poaching Strategy. The strategy is expected to help Bhutan curb poaching and illegal wildlife trade. Under the National Zero Strategy, efforts will be made to increase the number of rangers and step-up community anti-pouching patrols with improved technology and equipment. Advocacy programmes to educate the people on the benefits of wildlife conservation will also be carried out. The Department of Forest and Park Services says poaching and illegal wildlife trade is not so rampant in the country. What is common though, according to the Chief of Wildlife, WWF Bhutan, Sonam Wangchuk, is Bhutanese being used as carriers. He added it is important for the Bhutanese to know that this is illegal and keep themselves away from such illegal trade.